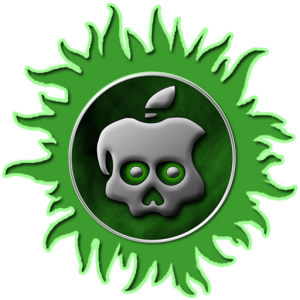 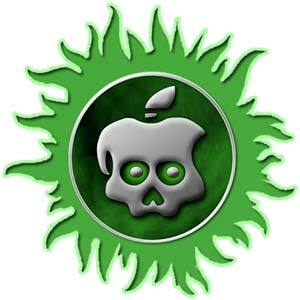 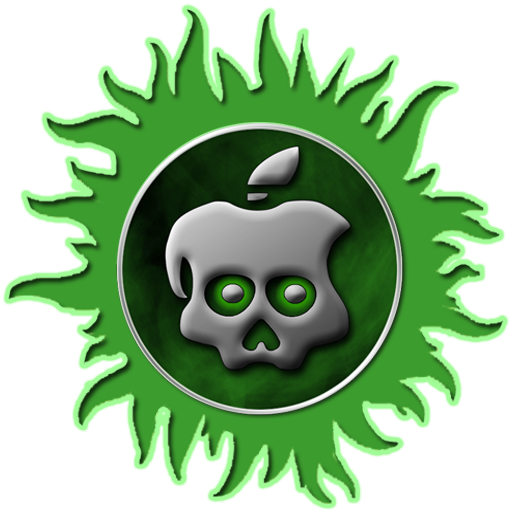 The Chronic Dev-Team has released an update to their Absinthe jailbreak utility for iPhone 4S and iPad 2. 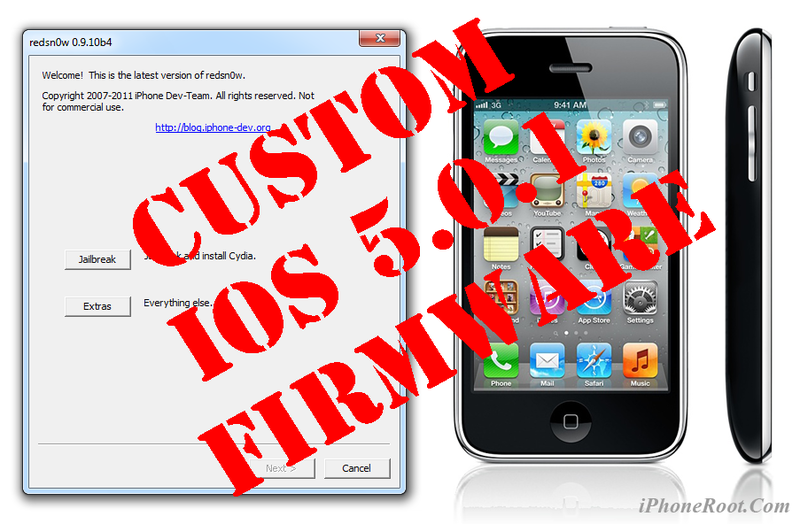 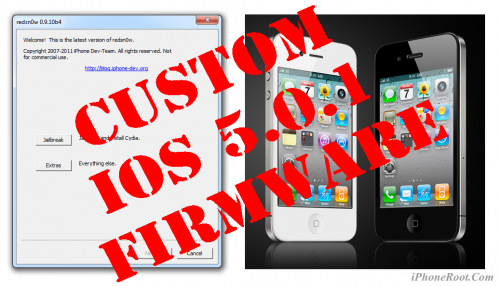 So users who failed to jailbreak can try with new version Absinthe 0.3. 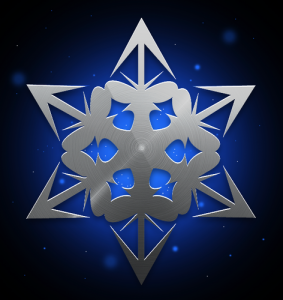 Chronic Dev-Team also released a version for Linux users. Linux version (x86/x86_64) of #Absinthe #A5 #jailbreak is done! We have already seen Siri competitors making their way to the Android and Windows Phone Markets. Evi is another Siri counterpart that might actually become its true alternative for non-iPhone 4S iOS and Android users.